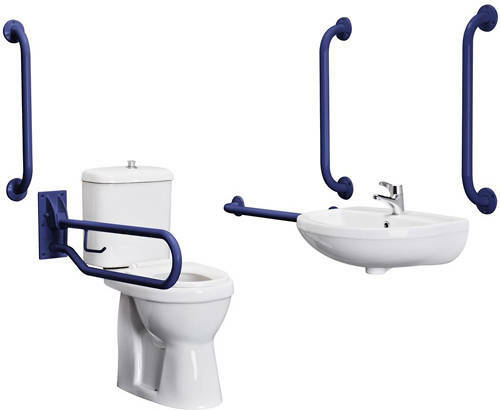 Premier DocM > Complete DocM Pack With Toilet, Basin, Tap & Blue Rails. Complete DocM pack with blue rails. 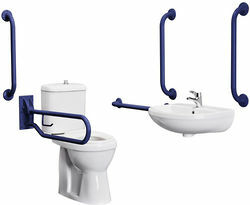 5 x Grab rails in blue (5th grab rail to be fitted to back of door).